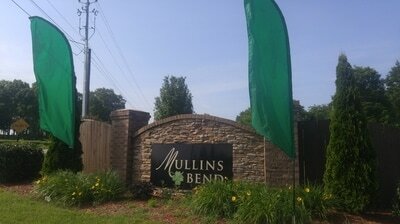 ​What was once rolling farmland with a rich history for families in Madison County is now Mullins Bend. 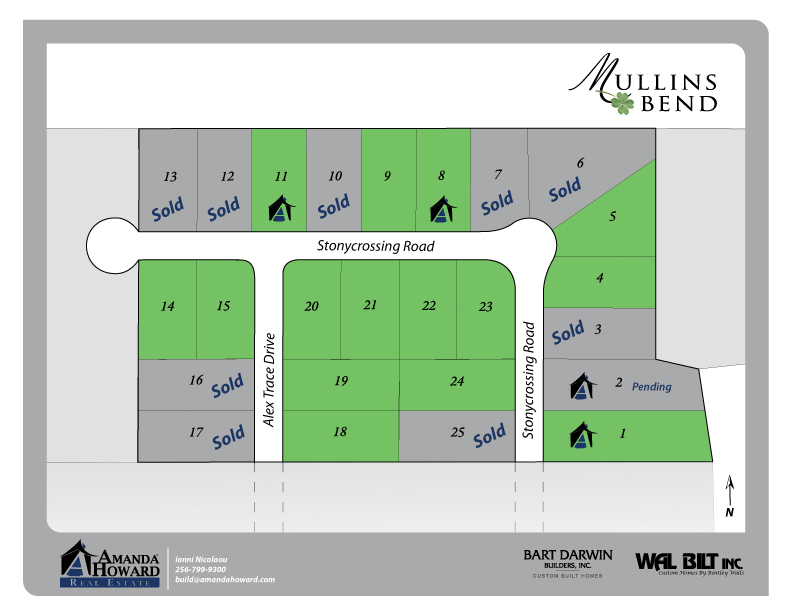 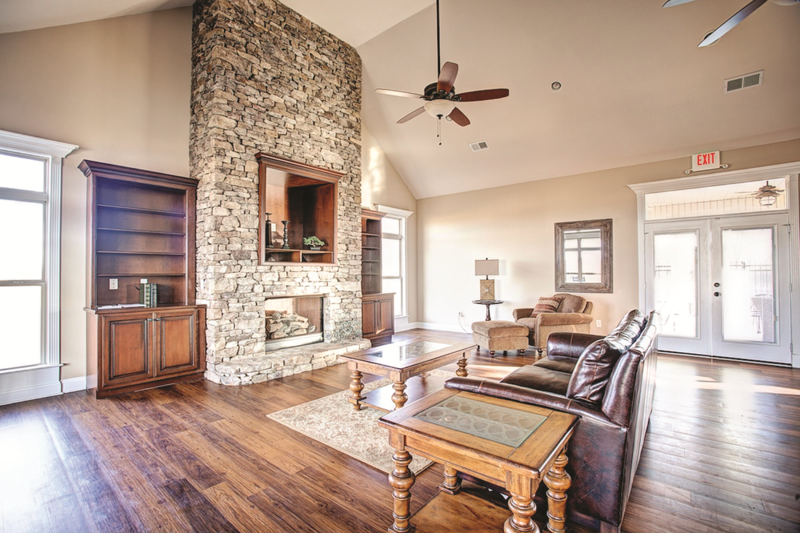 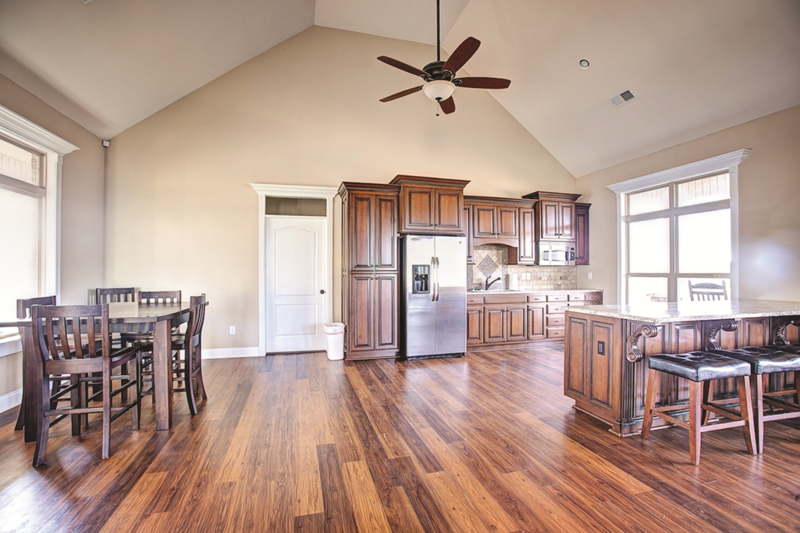 A planned community in the midst of a serene rural setting, Mullins Bend offers you and your family club-like amenities. 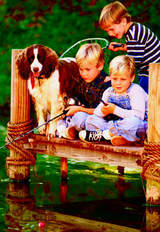 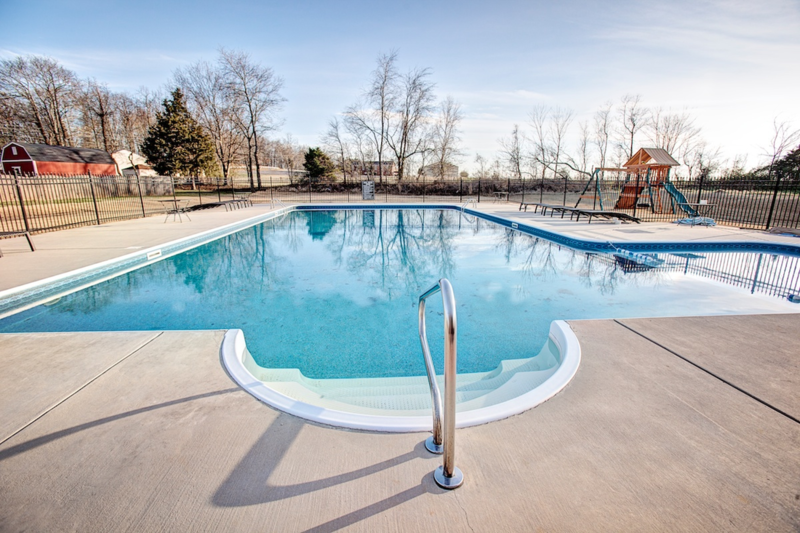 Enjoy meeting neighbors at the community Clubhouse, Pool or at Serenity Lake – a fishing lake and picnic pavilion. Timeless architecture with brick and stone exteriors and large homesites are just a few of the features offered in the new homes at Mullins Bend. Located off Moores Mill Road in Meridianville Easy access to Hwy. 72, I – 565 and Hwy. 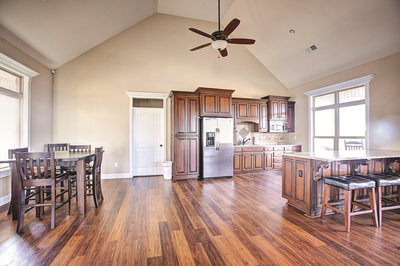 231 and only a short drive to Chase Industrial Park and the North Huntsville Industrial Park. Riverton Elementary, Riverton Intermediate, Buckhorn Middle and Buckhorn High School District are the local schools for Mullins Bend.